I love cats, even if they can be quite the troublemakers! 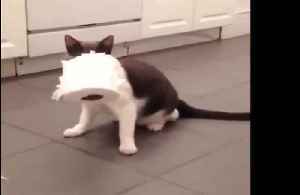 Every cat owner has had a moment where they found that their adorable kitty absolutely MAULED the toilet paper – and they sure can make a big mess! These owners can definitely relate! It’s a lot funnier when you aren’t the one cleaning up the carnage! This cute little kitty is addicted to stealing the toilet paper roll and chewing it up. Too funny! 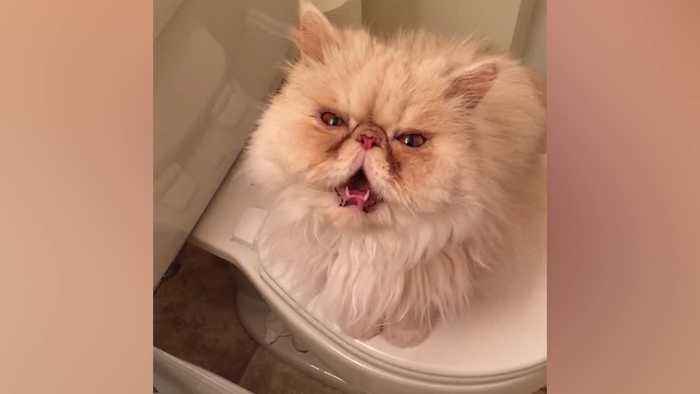 These two cats sat inside their owner's pants as he sat on the toilet doing his business. 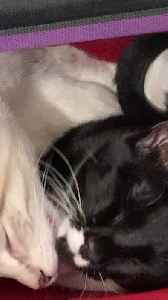 They were busy grooming each other neglecting their owner's situation completely.